Stats: The third-year Fever guard and four-year pro averaged 7.8 points, 2.9 rebounds and 4.15 assists as the club’s primary starter at point guard. 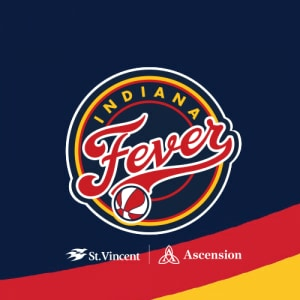 While appearing in all 34 games, she came off the bench during 12 midseason games before she and veteran Cappie Pondexter helped stabilize the Fever lineup through late July and August. 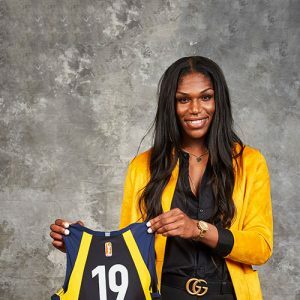 A little-known free agent when she entered the league in 2015, Wheeler started 73 games the past three seasons with Indiana and established herself as only the second undrafted WNBA player to debut since 2007 and eclipse 1,000 career points. She also has become one of the steadiest assist-makers in franchise history – at 3.67 per 102 career Fever games, Wheeler nudged past Briann January’s former Fever record of 3.64 per game. Wheeler’s assists per game in 2018 represented the fourth-best average in club history. June 12 vs Las Vegas: Coming off the bench for the first time after starting the season’s first eight games, Wheeler flirted with a triple-double during Las Vegas’ first trip to Bankers Life Fieldhouse. Wheeler finished with 12 points, a career-high seven rebounds and team-high eight assists. June 14 at Atlanta: Off the bench against the Dream, Wheeler netted just five points but contributed a career-high 10 assists to become just the sixth Fever player ever with double-digit assists. July 13 at Atlanta: Back in the starting lineup for the first time in a month, Wheeler posted a season high with 15 points on 6-of-11 shooting. She drained 3-of-4 3-point attempts and added four assists. 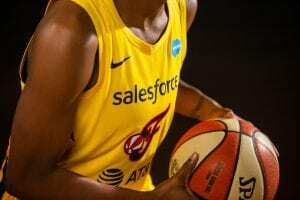 August 4 at New York: Helping fuel the Fever’s come-from-behind win against the Liberty, Wheeler’s 10 points catapulted her over the 1,000-point career milestone to become just the WNBA’s second undrafted player to debut since 2007 and reach 1,000 points. 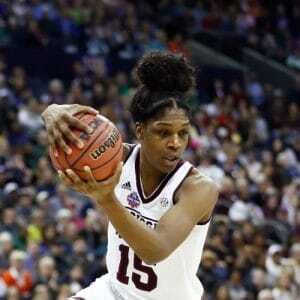 It was her ninth out of 11 double-figure scoring efforts for the season, and included seven assists.